As popular as electric cars have become over the last few years, one of the things that still puts people off buying an electric vehicle is the lack of charging points that are available. Although the many types of electric charging points certainly aren’t a rarity in the UK, the amount there are certainly isn’t comparable to the number of petrol stations with standard petrol and diesel pumps, at least not yet. A couple from Maidenhead are seeking to address this problem by launching a service that enables people to find private charging points and then send a request to the owners to see if they’re able to charge their car at their home. The app, called Chargie, is the brainchild of 60 year old couple, Jan Stannard and Jeremy Coulter, who also run their own digital agency. 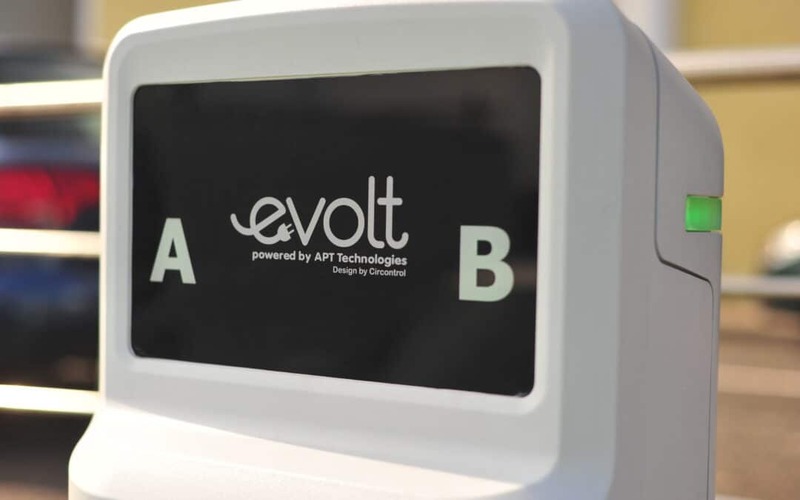 The idea behind the app is extremely simple but it will likely be welcomed by electric car owners, especially those who like to go on long trips and worry about being able to find public charging points. People with electric charging points at their home can register on the app and then respond to requests from people who want to use it.